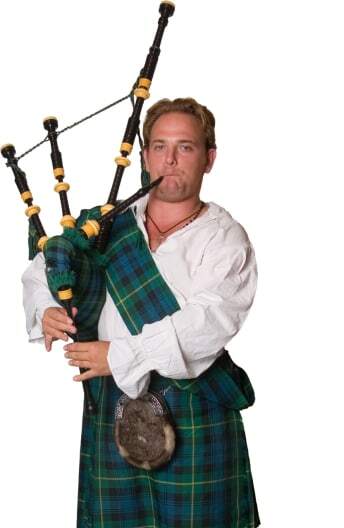 I am looking for a bagpiper/celtic music performer for either Sat. March 16th or Sun. March 17th at 3pm. A Celtic harp or Celtic flute can create a relaxed and enchanting atmosphere at a cocktail hour, art gallery opening, wedding ceremony or festival, while a Celtic Band performs fun and traditional music. Search for Celtic Music in Northbrook, Illinois above. Please note that these Celtic Music may also travel to Techny, Riverwoods, Glencoe, Northfield, Bannockburn, Winnetka, Golf, Lincolnshire, Highwood, Fort Sheridan, Kenilworth, Long Grove, Mettawa, Indian Creek, Rosemont, Lincolnwood, Lake Bluff, Amf Ohare, Kildeer, Norridge, Harwood Heights, Schiller Park, Forest Lake, Great Lakes, Deer Park, Hawthorn Woods, Inverness, Wood Dale, River Grove, and Itasca.